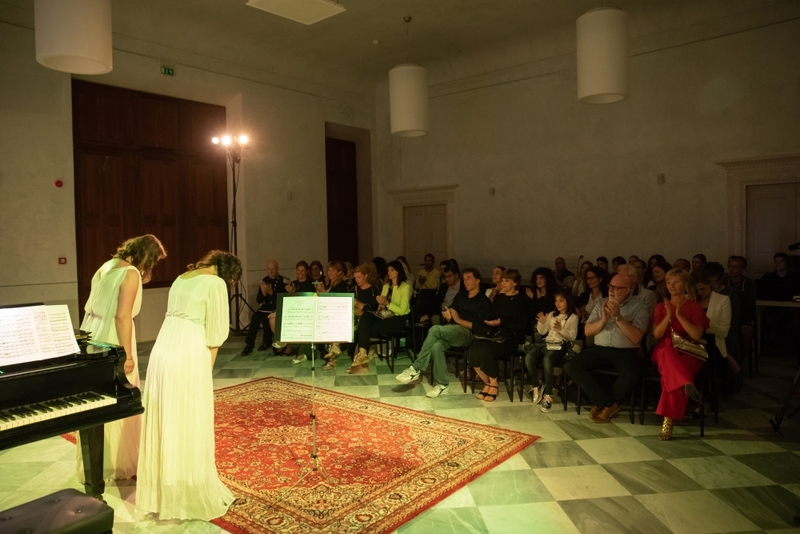 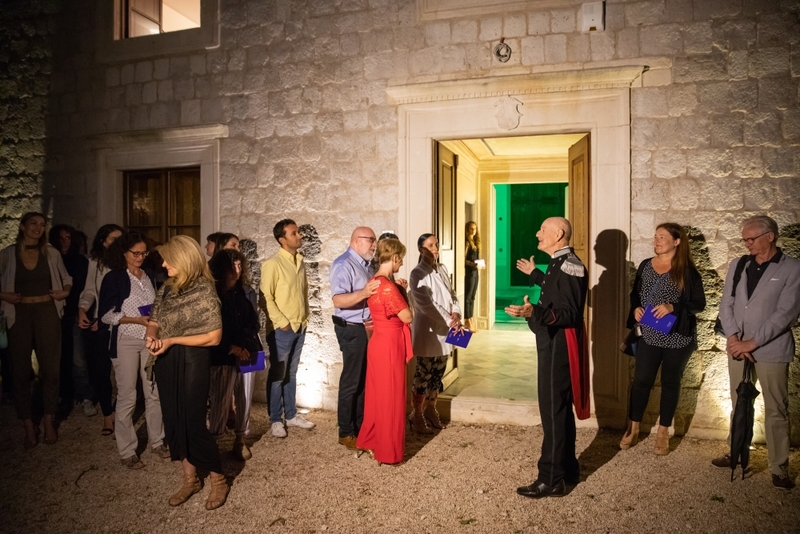 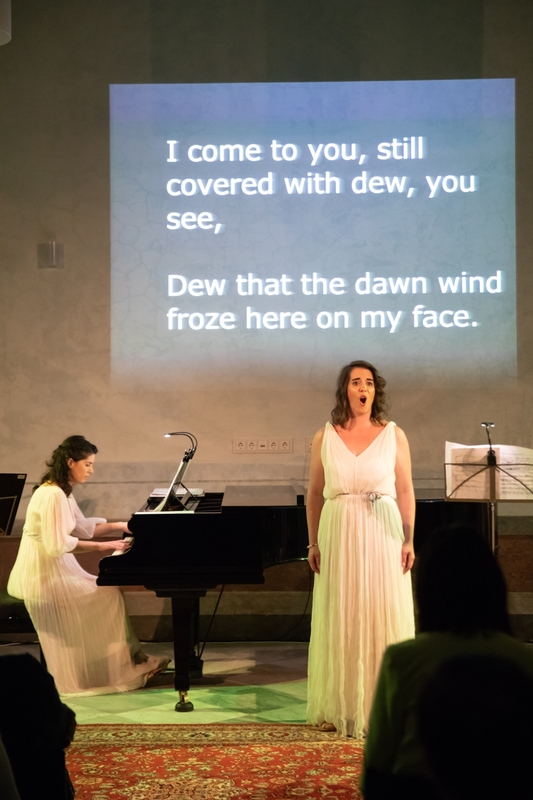 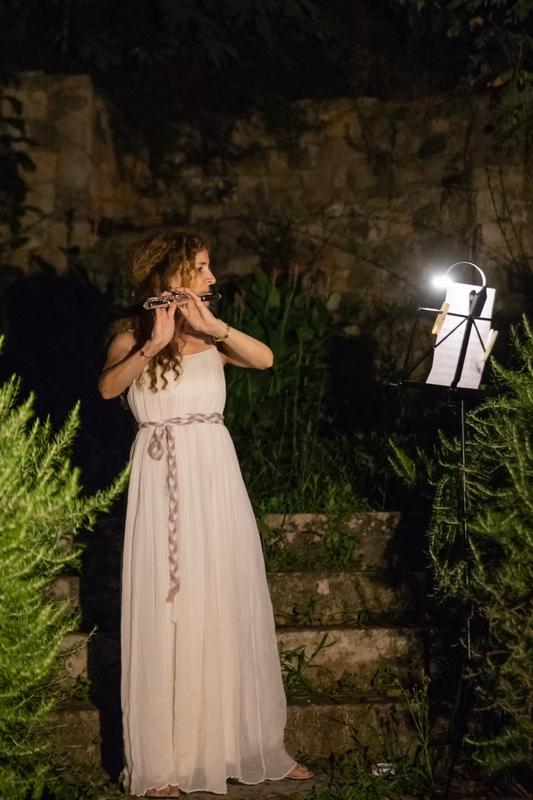 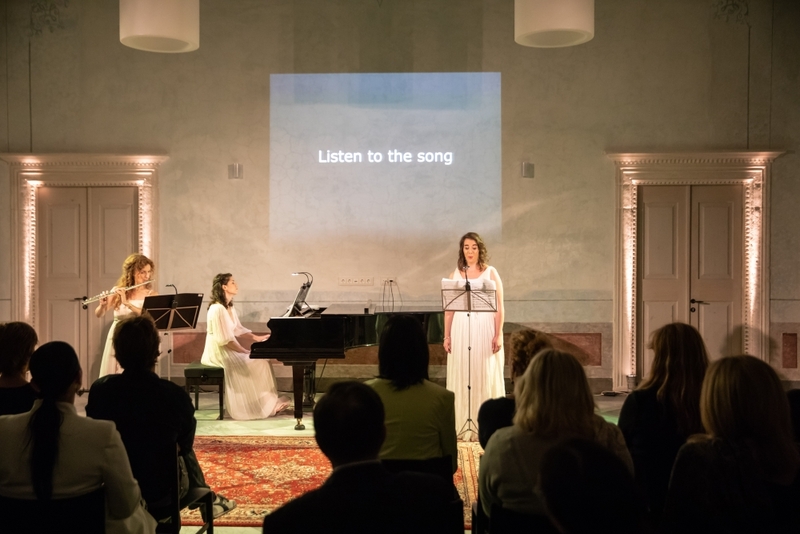 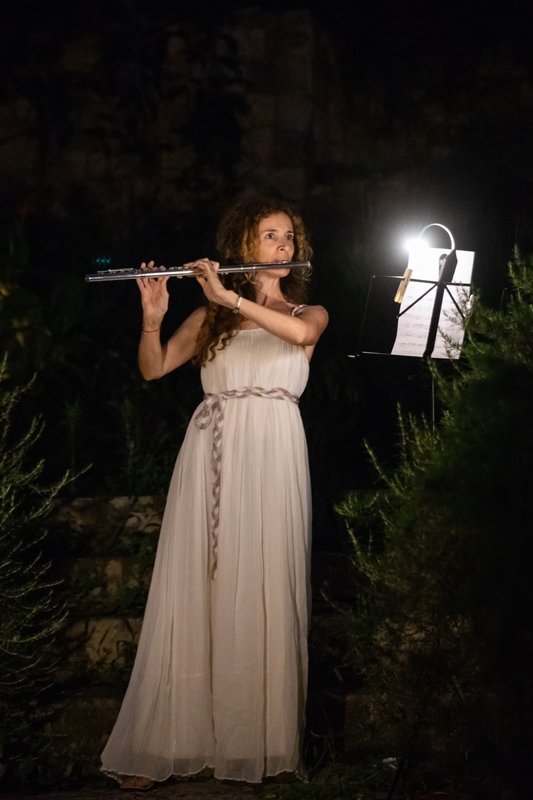 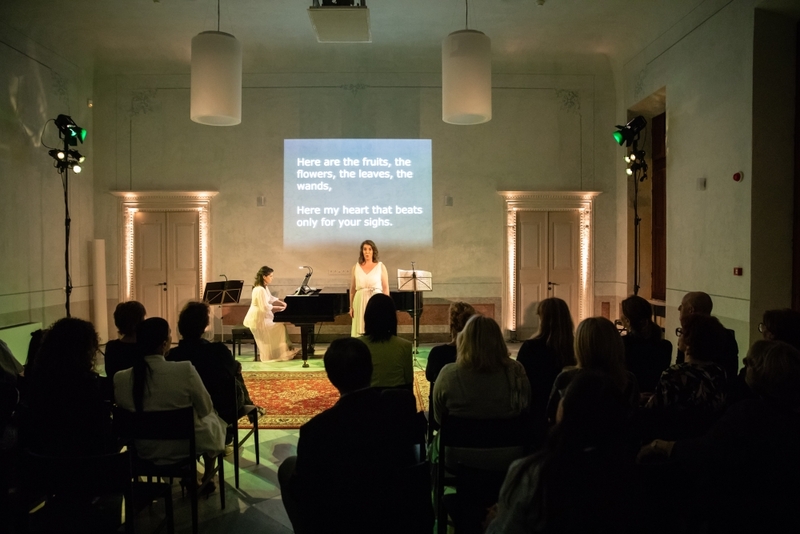 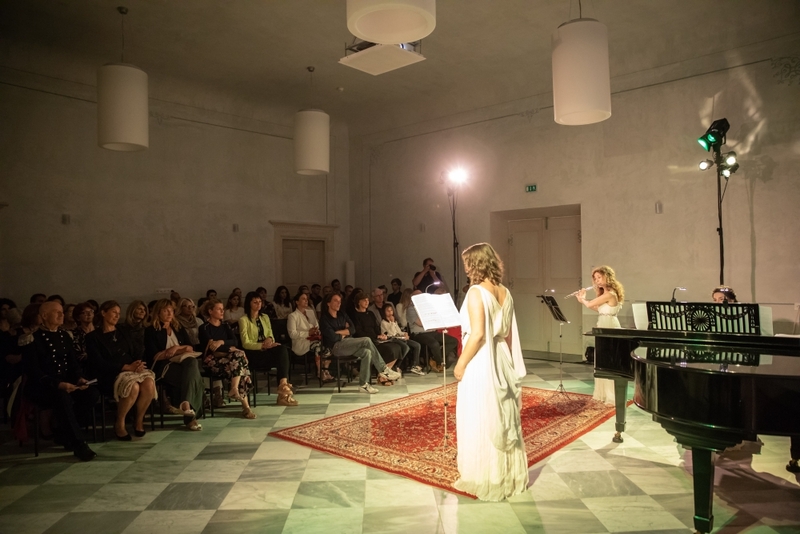 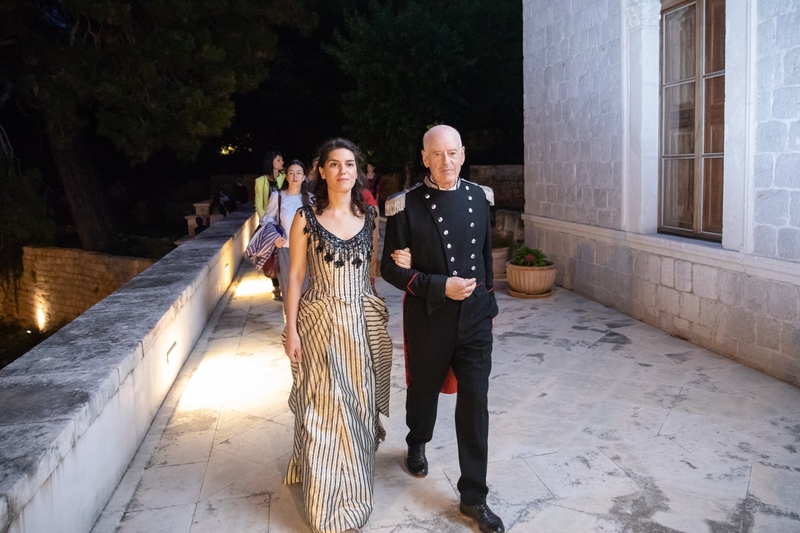 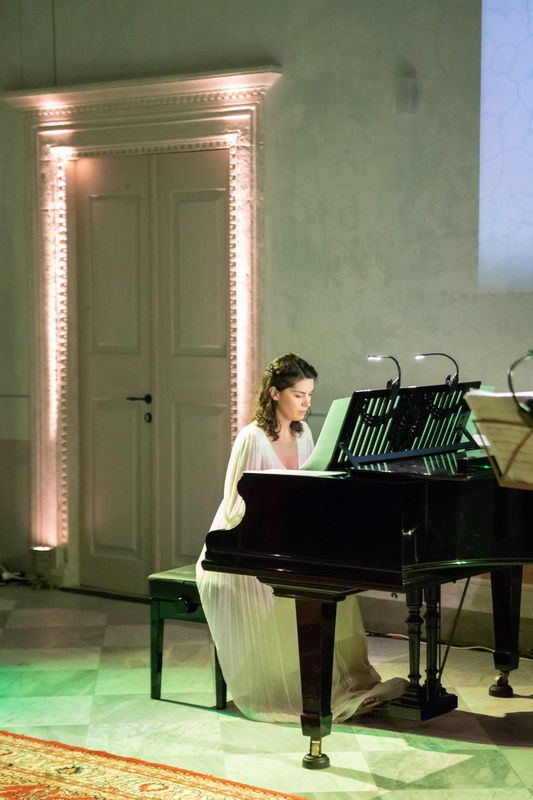 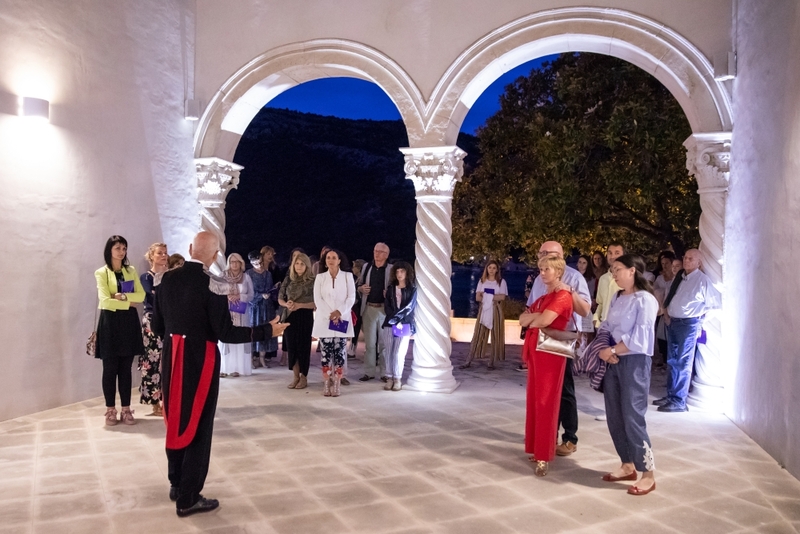 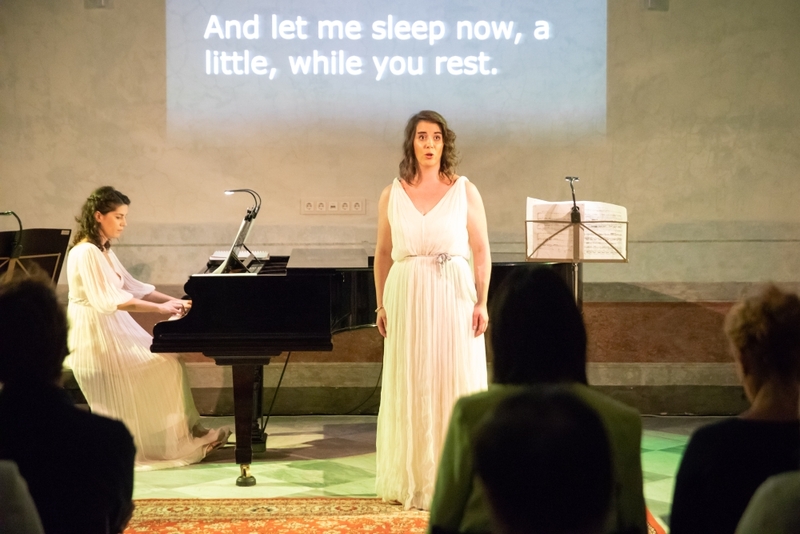 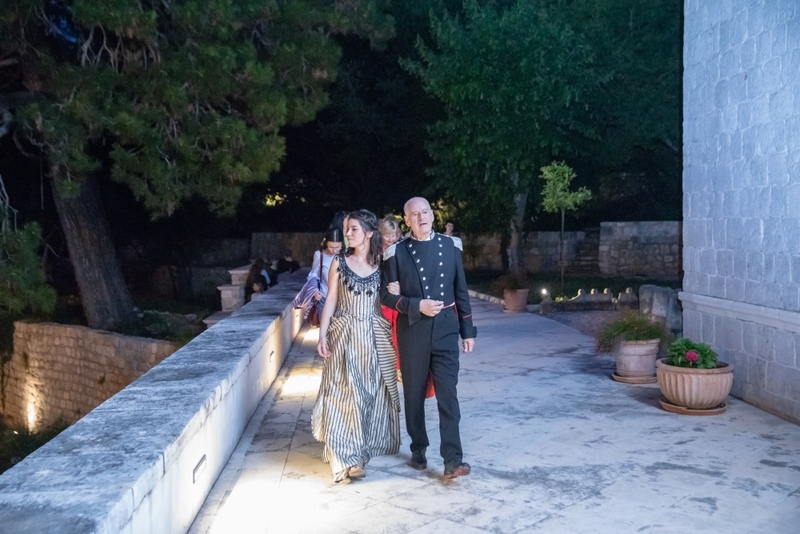 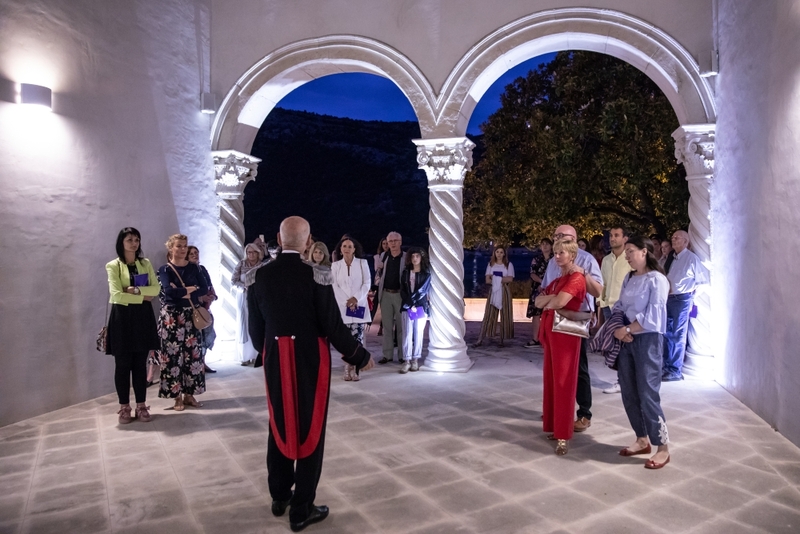 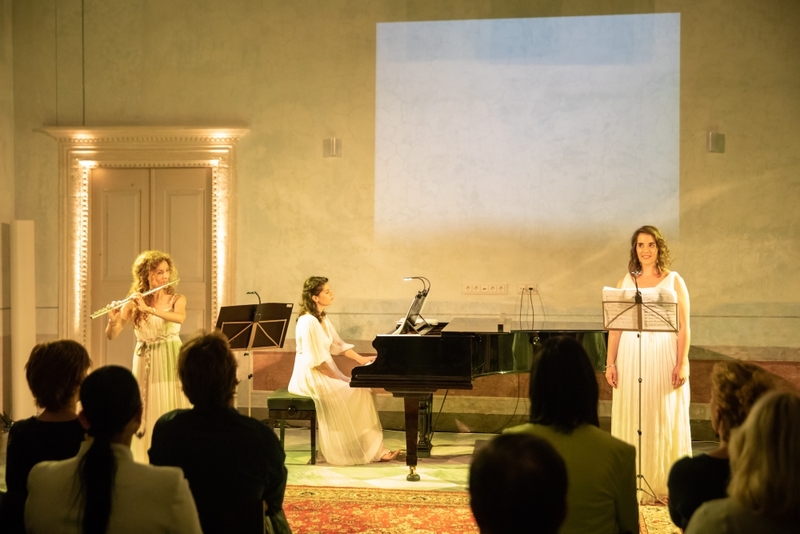 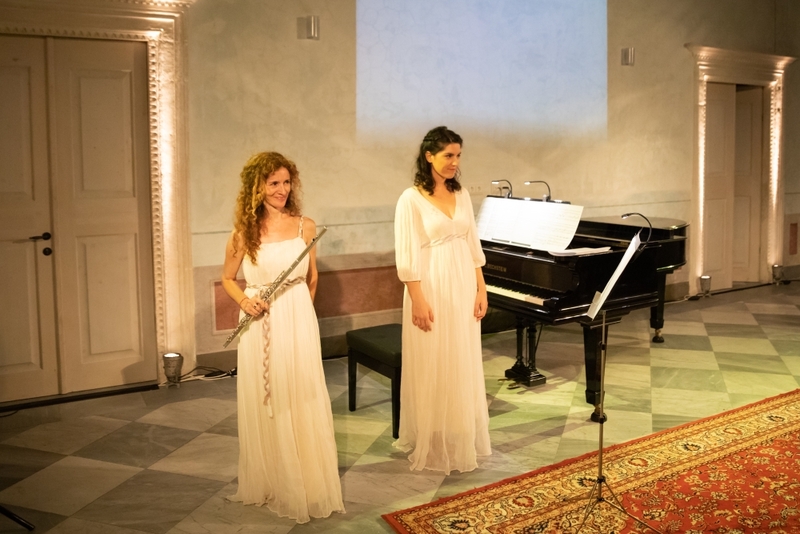 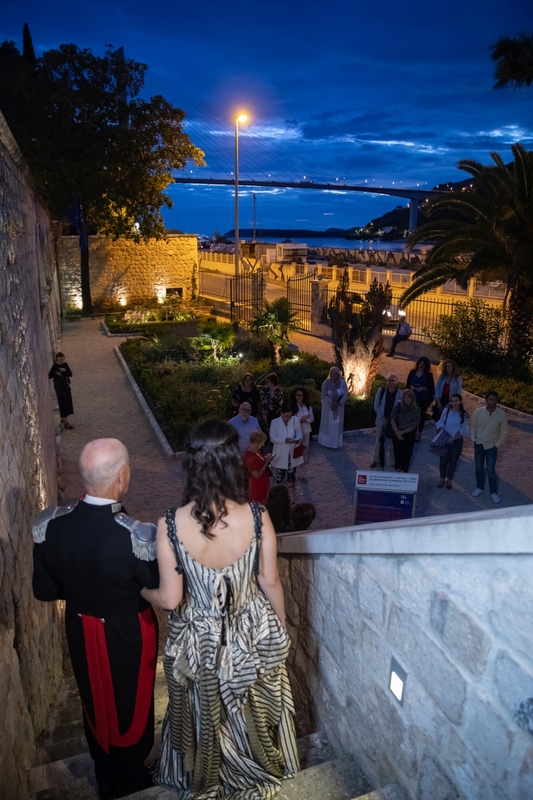 The Renaissance Garden project, created and performed by the organisation The Rest is Music, in the Bunić-Kaboga Summer Villa is realised by the Dubrovnik Summer Festival with the support of the Caboga Stiftung Foundation. 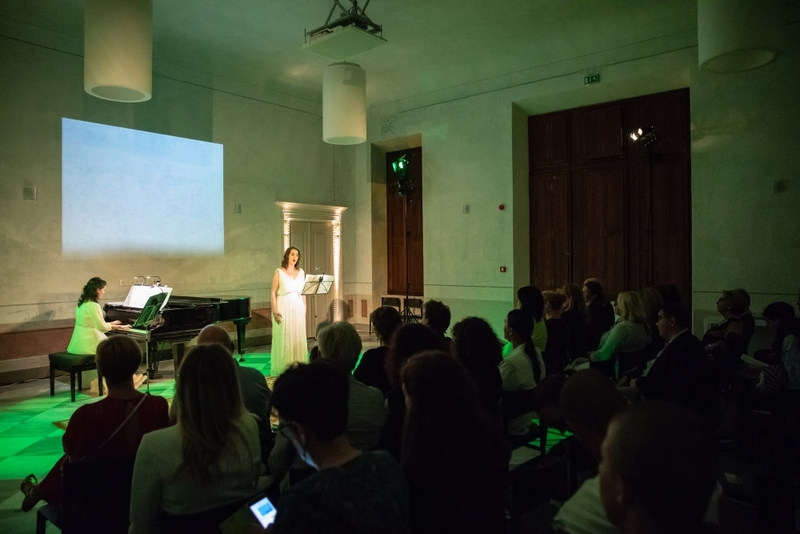 Based on the modern interpretation of the cultural heritage, it is performed as a multimedia concert hosted in Croatian and English language. 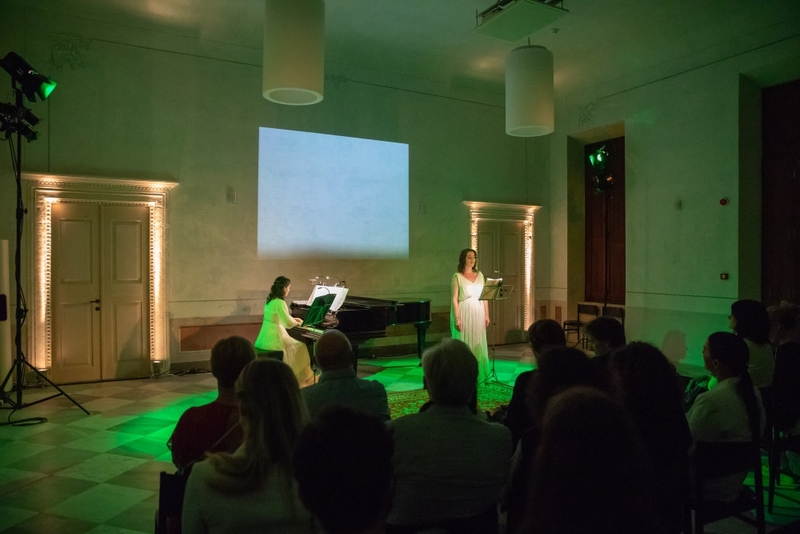 The first performance this year was held on 29 June.